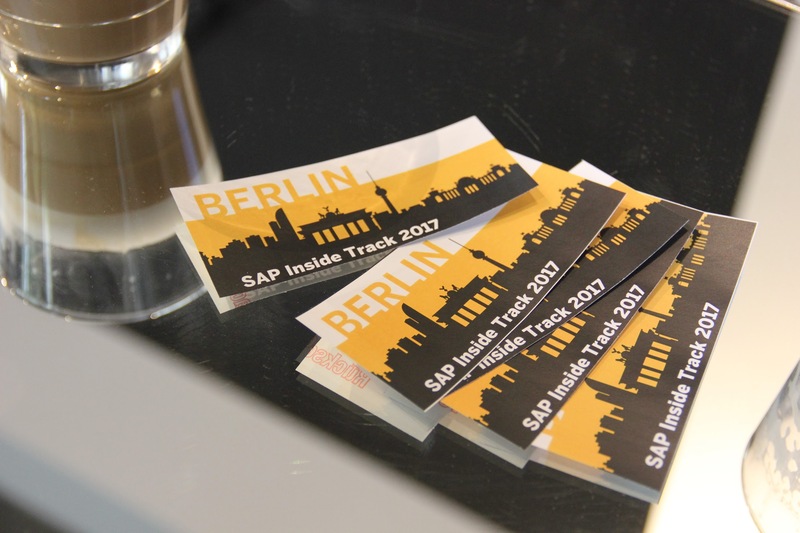 It is only another 2 weeks till SAP Inside Track is back in Berlin. After last years great turnout (event pictures, recap) we are really looking forward to welcome you at the SAP DATA SPACE on September 1st. Doors will open at 9am for checkin, breakfast and a short welcome notice. Sessions will start at 10am with plenty of time in between for networking breaks and lunch. We plan to end the official part of sitBER at 5pm to still have some time for barbecue and drinks afterwards. Participation if free, but because SAP Inside Track is a full day event, please plan accordingly. “DevOps in SAP ABAP Landscapes” – Sascha Junkert will present the latest efforts of bringing Continuous Integration concepts into on premise ABAP development practices. Kubernetes and Gardener – Andrew Karpow & Dirk Marwinski will give you on overview why Kubernetes is the latest hype and how SAP’s Gardener project is contributing to managing Kubernetes clusters. Participant registration is still open but seating is restricted at the SAP DATA SPACE. Therefore we have limited the total number of registrations to 70. On the upside, breakfast, lunch, barbecue & beverages are included, and the event is free for all participants 🙂 You can find additional information on the sitBER wiki page. Please sign up to the second installation of SAP Inside Track Berlin, and join us on September 1st.